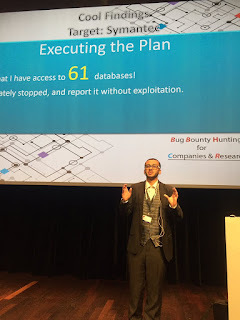 In October 2016, I had the pleasure to speak at Swiss Cyber Storm 2016 conference about Bug Bounty Hunting, and my experience in being a Bug Bounty Hunter. 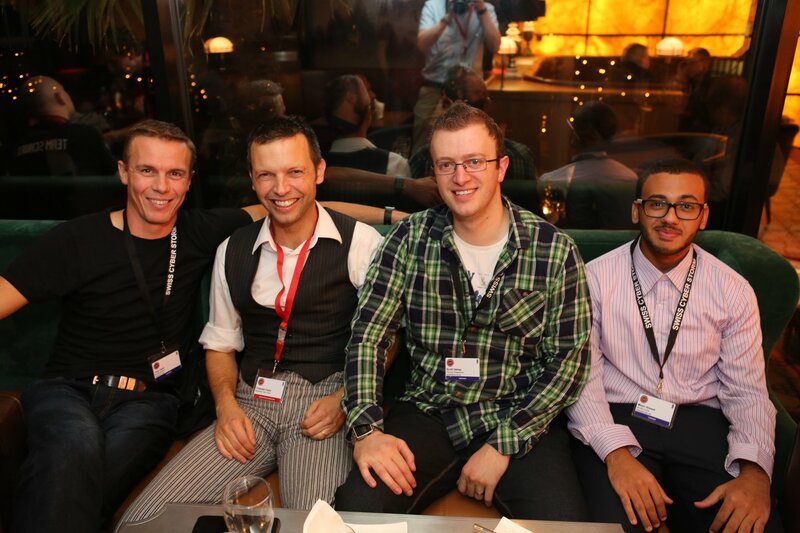 The talk discusses Bug Bounty Programs from various domains. The talk discusses the usage of Bug Bounty Programs for companies, and how it can be implemented within a company to have better security cycle. 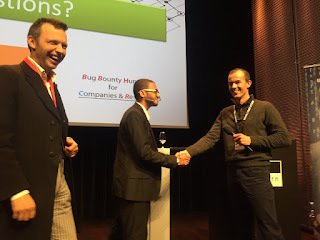 I also explained common pitfalls done by companies, and how it can affect their Bug Bounty Program. At the end, I closed talk by showing a number of cool findings in the last 2 months when doing bug hunting (August 2016 - September 2016). 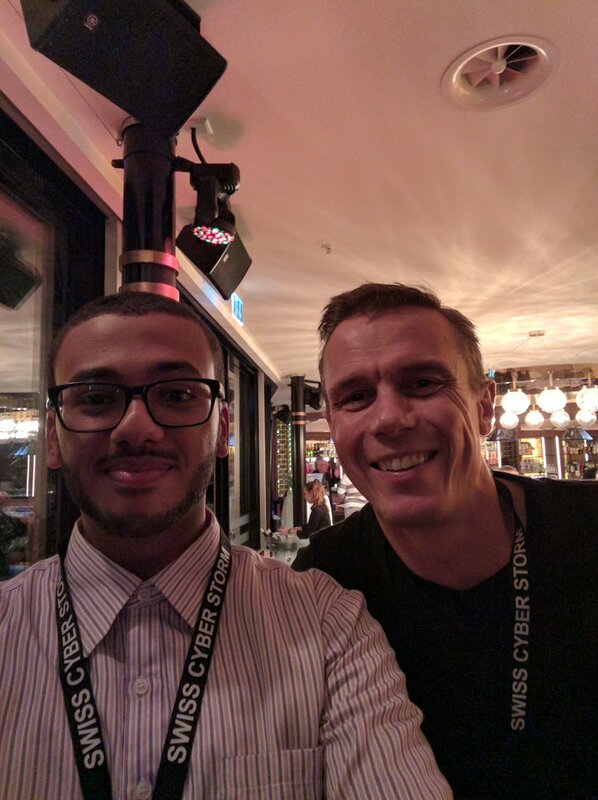 The hunting targets were SwissCom, the leading Swiss telecommunication provider, and Symantec, the world’s leading security company. 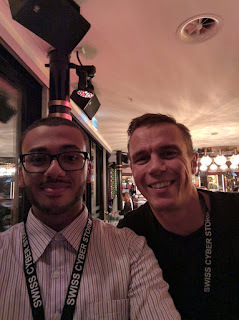 Eventually, I gave a note on the information security scene in the Middle East, and how difficult is it to develop as an ethical hacker in the Middle East. I have really enjoyed speaking at the SwissCyberStorm conference. 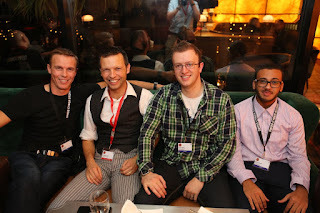 The event was very organized, and everything was amazing. I’m definitely attending the event next year! 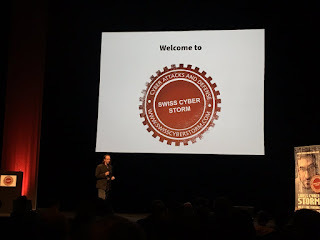 I would like to thank Christian Folini, Bernhard Tellenbach, and the entire SwissCyberStorm team for having this great event. 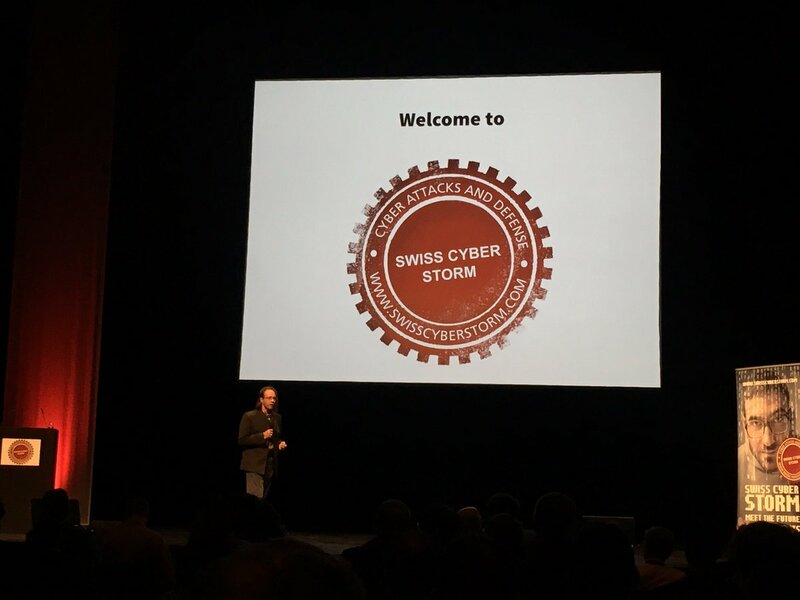 I’m looking forward to meet all the organizers and attendees next year at the SwissCyberStorm 2017!